Beatrice was born into the faction Abnegation and with age 16 you get to make a choice. Either stay with your family in the faction you were born into, or choose another faction that you truly want to belong to, betraying your family and friends in the process. Beatrice does not choose Abnegation on the the choosing day, but instead decides to live a life of the Dauntless. 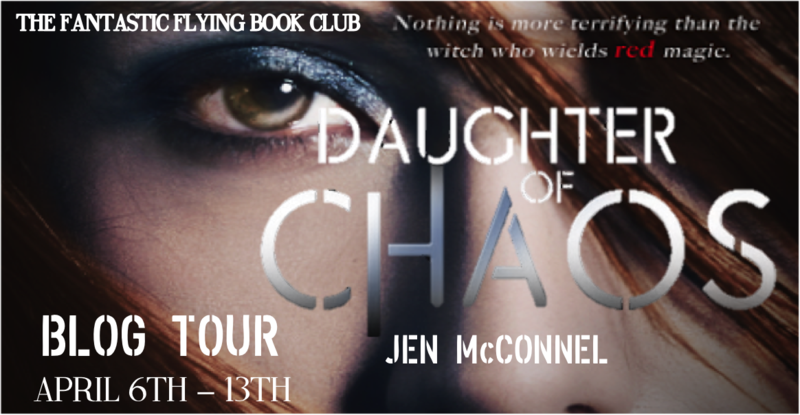 Beatrice transforms into Tris, a brave girl that finds it hard to truly adapt to just one faction. And she has to hide her "flaw": she is a Divergent. A person that is able to think beyond the rules and lies that her society and her government has put her under. Being divergent is dangerous, and Tris has yet to learn what that truly means. I found the world that Roth created quite cruel and I wondered most times what "being brave" actually means. From the beginning it felt like the Dauntless have a wrong sense of "braveness". I don´t think it is brave to jump on and off a moving train, I don´t thinks it´s brave to jump from a building, I don´t think it´s brave to beat another person up. All the time I felt like WRONG WRONG WRONG. I was so glad that Tris and a few other characters realised that it was indeed a wrong bravery they were being teached, but in the end some of that teaching stayed with everybody. Yes, Dauntless is probably the coolest faction in my opinion, but the definition of bravery rubbed me the wrong way all the time. My secret star of this book and maybe even the whole series will be Tris´ mom. It was one hell of a surprise to find out about her and I was so amazed by her hidden spine and bravery that it brought me to tears. Even her father managed to bring tears to my eyes and I was so touched as Tris realises what amazing parents she actually has. I many ways Divergent reminded me of The Giver by Lois Lowry. I don´t know if this resemblance was intentional, but I certainly do know that Lowry is one of the favourite authors of Roth. In both novels there is a "choosing day", where a decision will define the future. I just love those kind of reads! 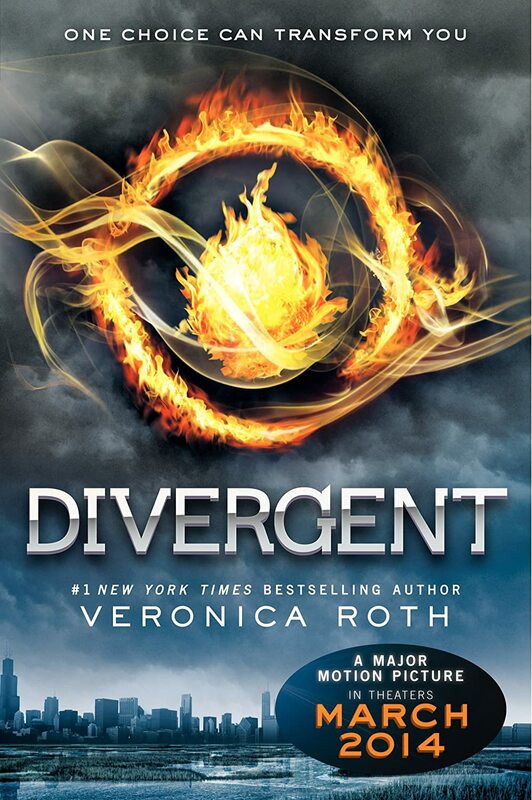 All in all Divergent it a book suited for both Young Adults and Adults as well, and I enjoyed every single second reading it. Divergend ends with a huge cliffhanger, leaving the reader (and me) wanting more. The Yearning Mermaid says: "To those out there who haven´t already read Divergent: If you are a fan of dystopian worlds then pick it up ASAP! You won´t regret it!"